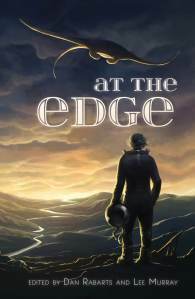 I have the pleasure of announcing that I will be hosting the Australian launch (one of them, anyway) of At the Edge (Paper Road Press 2016) at Conflux 12 in a couple of weeks. Conflux is Canberra’s speculative fiction convention, held here over the ACT Labour Day weekend (September 30 – October 3). I’ll be MCing a brief ceremony to celebrate the launch of the anthology, followed by a prize raffle, celebratory pavlova and book signing. The raffle prize will be a framed print of the cover art (which, seriously, looks even better in print form) donated by editor Lee Murray. The gold-coin-donation raffle will raise money for the Fan Fund of Australia and New Zealand aka FFANZ, a trans-Tasman support program to help fans from Australia and New Zealand visit each others’ conventions. Dan Rabarts, the other At the Edge editor, is a great evangelist and spokesperson for this fine institution. I will speak – though not for long. Depending on whether other AtE authors are present, we will have one or two short readings. And yes, there will be copies of the book for sale. I’ll sign them too, if you want your precious copy despoiled. 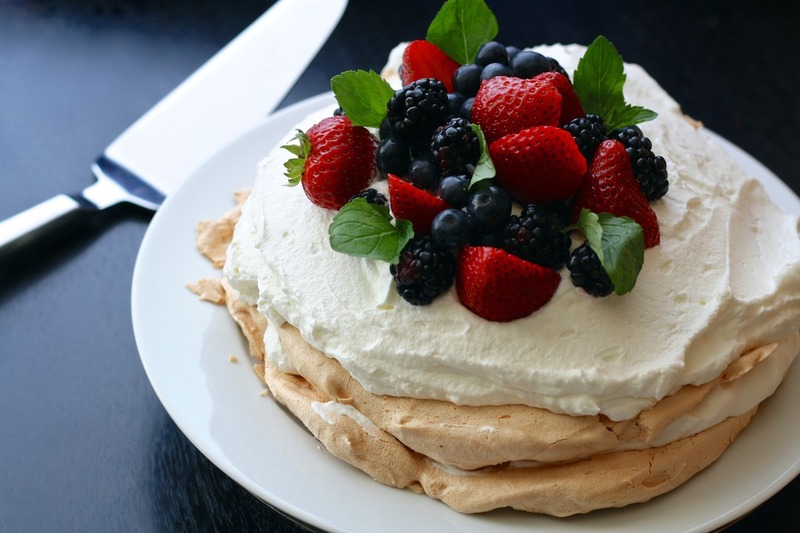 And yes, the event will be catered with pavlova. Because nothing better exemplifies the rich cultural links between the Wide Brown Land and the Land of the Long White Cloud than arguments over which one invented the pavlova. Novotel Hotel on Northbourne Avenue. This entry was posted in Announcements and tagged at the edge, Conflux, dan rabarts, ffanz, lee murray, paper road press, pavlova. Bookmark the permalink.